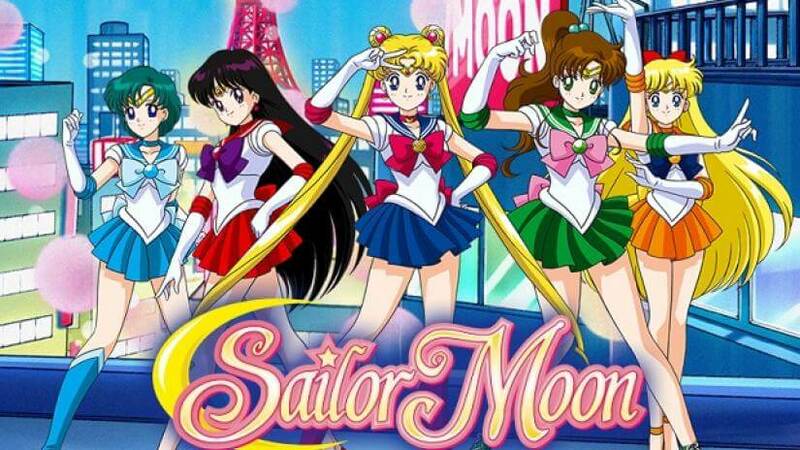 Sailor Moon is one Anime with a following so huge and massive, it has become a religion. Manga and anime have a great space in the world and Sailor Moon takes a big chunk of that space. Recently, we stumbled on a tweet talking about the creator of the Anime series and we were so enchanted that she is a badass creative woman, it just seemed uncool for us to not share her inspiring personality with you. 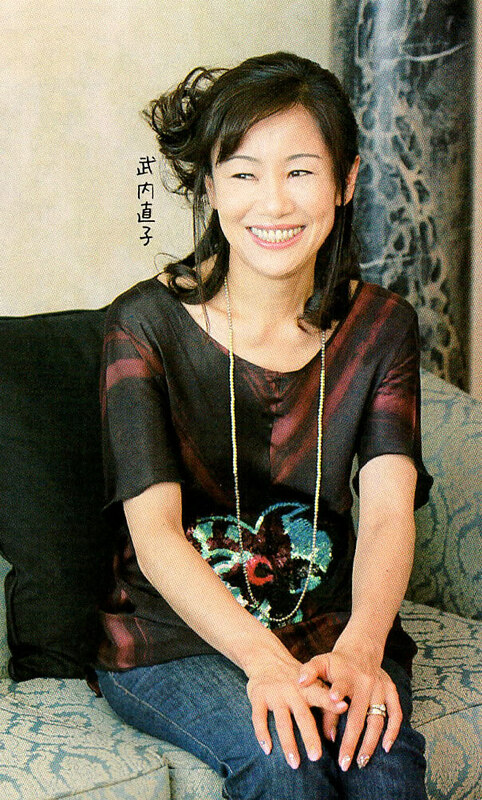 Naoko Takeuchi, born March 15th, 1967, is a Japanese manga artist who debuted with her first work, “Love Call” in 1986. “Love Call” won Kodansha’s 2nd New Manga Artist Award, which helped launch Naoko’s career. Naoko’s parents were Kenjin and Ikuko Takeuchi, and she had a little brother named Shingo. Those names will be familiar to Sailor Moon fans, as she named protagonist Usagi Tsukino’s family members after her own. She wanted to be a manga artist from her teenage years, but her father insisted she train for a more reliable career, so she studied chemistry at the Kyoritsu University of Pharmacy. 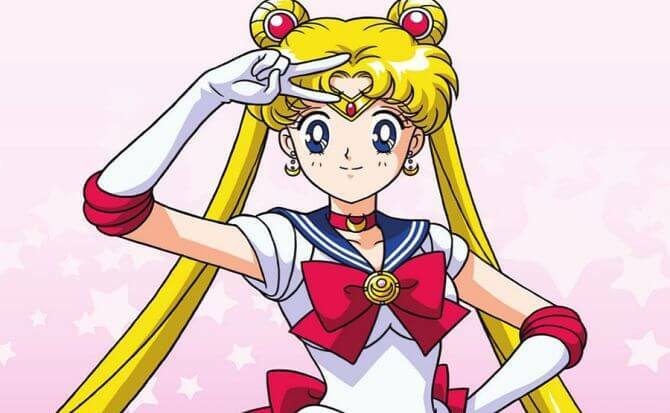 While in college she also worked as a Miko, or shrine maiden, at the Shiba Daijingu shrine, which influenced her portrayal of the Sailor Moon character Rei Hino, aka Sailor Mars, who was also a Miko. In 1985, Naoko Takeuchi earned the 2nd Nakayoshi Comic Prize for Newcomers for Yume ja Nai no Ne, and the 1986 New Artist award for Love Call. After graduating from the Kyoritsu University of Pharmacy(because her Parents insisted she ‘finds another profession’), Takeuchi entered the manga industry by submitting Love Call to Kodansha at the age of 19, which received an award. She worked steadily on one-shot pieces until writing Maria, which was published in Nakayoshi from early to mid-1990. She based this work, her first serial comic, loosely on Daddy-Long-Legs and on her friend Marie Koizumi, who helped her write it. After completing Maria, Takeuchi worked on the ice-skating series The Cherry Project which was serialized in Nakayoshi from late 1990 to 1991. While working on The Cherry Project, Takeuchi wanted to do a manga on outer space and girl fighters. Her editor, Fumio Osano, asked her to put the fighters in sailor-suits. This concept would later become a one-shot called Codename: Sailor V, which would later begin serialization in RunRun. When Toei Animation planned to adapt her manga into an anime series, she reworked Sailor V and added four other superheroines. Today, Sailor Moon has become one of the most popular and successful manga around the world, with over 35 million copies sold worldwide. Content Credit: Comics Alliance, Wikipedia, and Miss Dream.